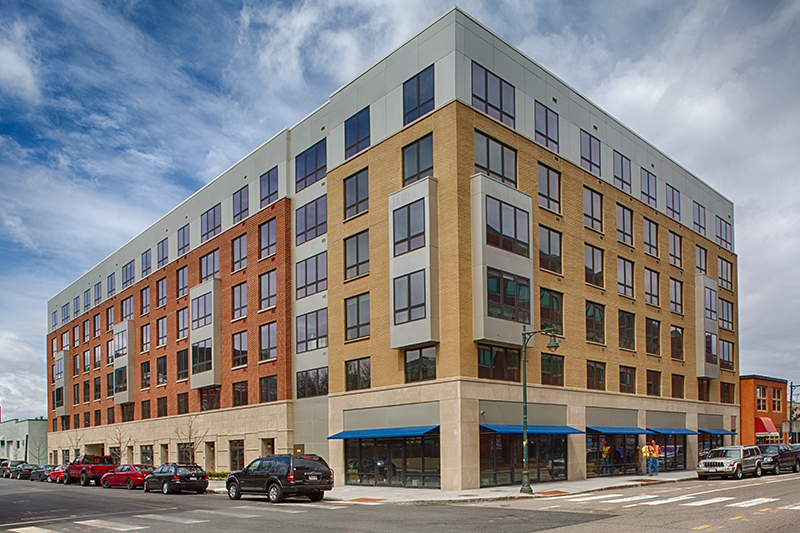 Brand new construction in Cambridge's Kendall Square. Great opportunity to live in a pet friendly, boutique style, professionally managed building with luxury finishes and laundry in unit. All apartments have hardwood flooring in the living area with oversized windows. The generously sized bedrooms offer large closets. Enjoy an open kitchen with quartz breakfast bar, under cabinet lighting, and stainless steel appliances package with five burner gas stove and dishwasher. 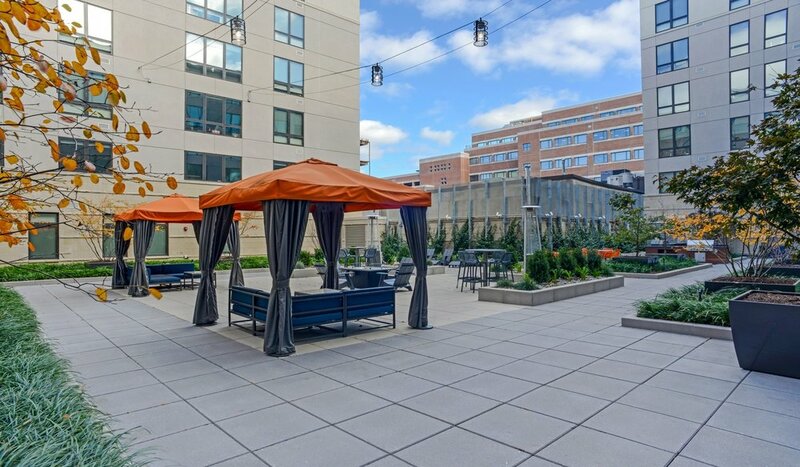 On-site amenities include a resident lounge with wifi, package concierge, fitness center and landscaped courtyard. Garage parking is available in the building from $250/mo. This convenient location is moments to BioGen, Genzyme, The Cambridgeside Galleria Mall, and One Kendall Square.